You need to read Beyoncé's perfect response to the criticism she received for "Formation"
Attention! Attention! *blows trumpet* Queen Beyoncé has spoken. After Beyoncé surprised the world with her “Formation” music video, the Beyhive was buzzing, greeting our Queen with rounds and rounds of applause. 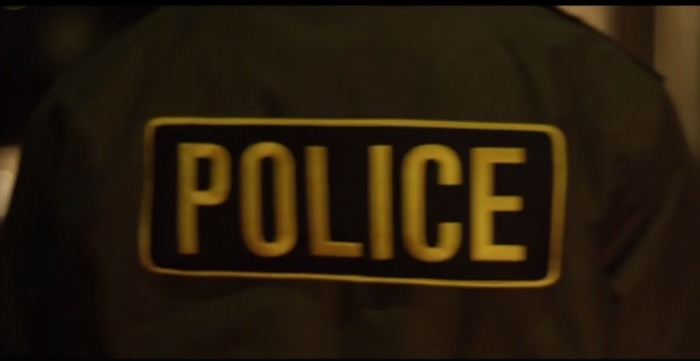 Even so, there were some who instead stepped away from the hive, and wondered if Beyoncé’s intentions were anti-police. 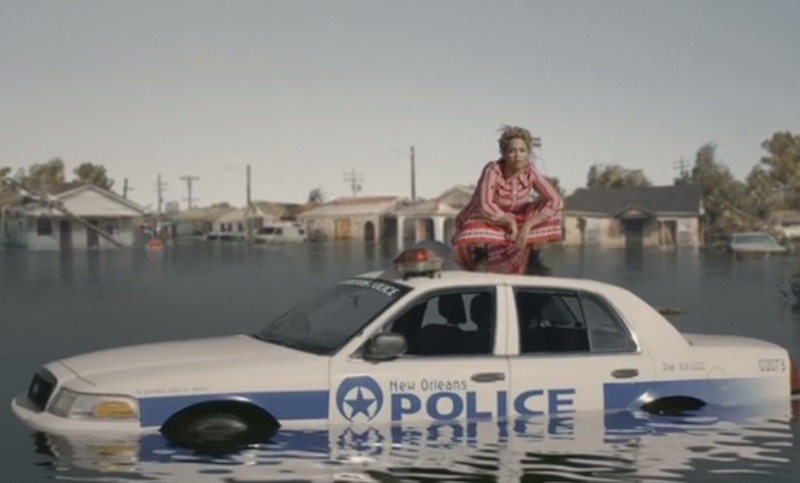 The video had several shots of police officers and throughout the song, Bey is sprawled on a drowning police car. Beyoncé continues to make an important point, reacting to the fact that “Formation” made some uncomfortable. “If celebrating my roots and culture during Black History Month made anyone uncomfortable, those feelings were there long before a video and long before me,” states the songstress, according to E! Online. “I’m proud of what we created and I’m proud to be part of a conversation that is pushing things forward in a positive way,” she adds.